I’ve been curious about this place for a while as there’s almost always a bunch of people lining up outside, waiting to go in… and I’ve finally got around to trying it! 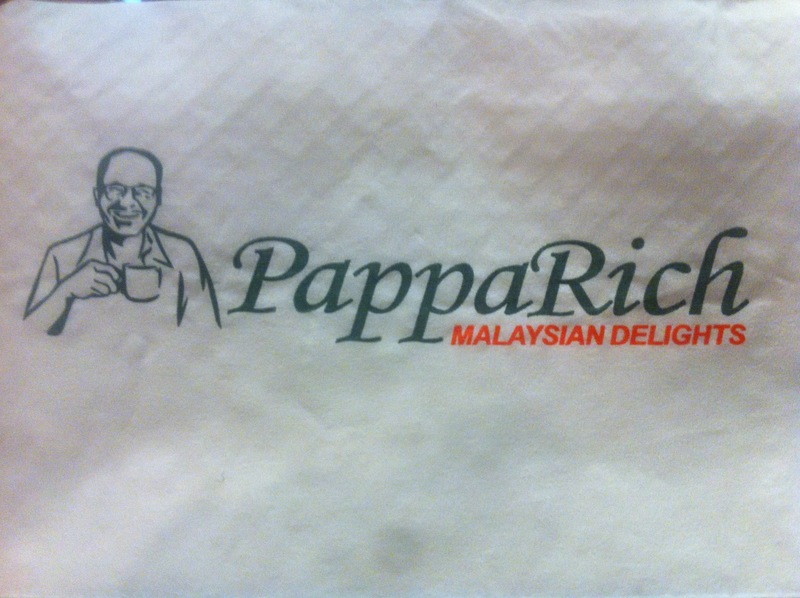 Their food was delicious (especially the roti!) and they had great music playing in the background… particularly que sera sera and stand by me. The restaurant setting catered to all sorts of customers from couples and groups of friends to even families, and includes both indoor and outdoor dining. 3. It’s hard to let them know of any allergies or ingredients you want to exclude from your dish because there’s limited space to write on the pieces of paper. The staff looked pretty miserable and there’s a lack of communication between the workers and the customers. 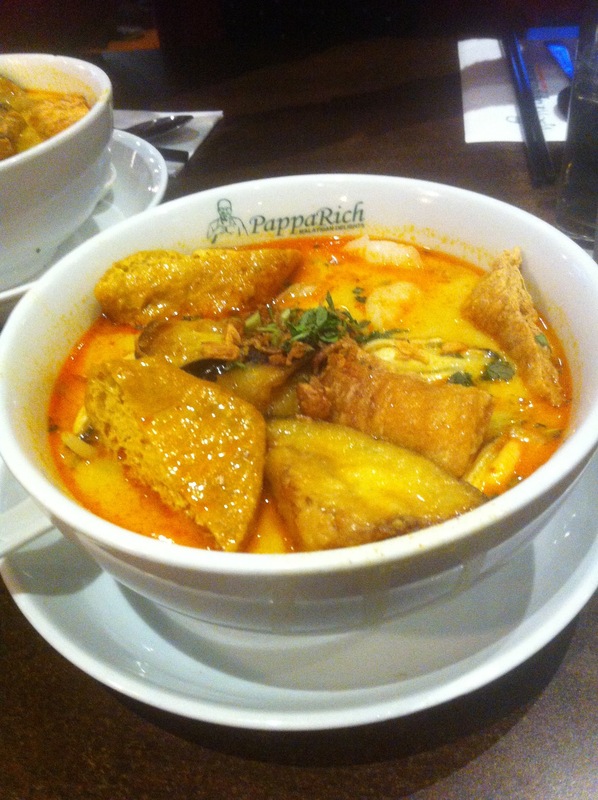 Hence, PappaRich lacked that hospitality needed to uplift the overall dining experience. It’s a shame about the service, because I really enjoyed the food. 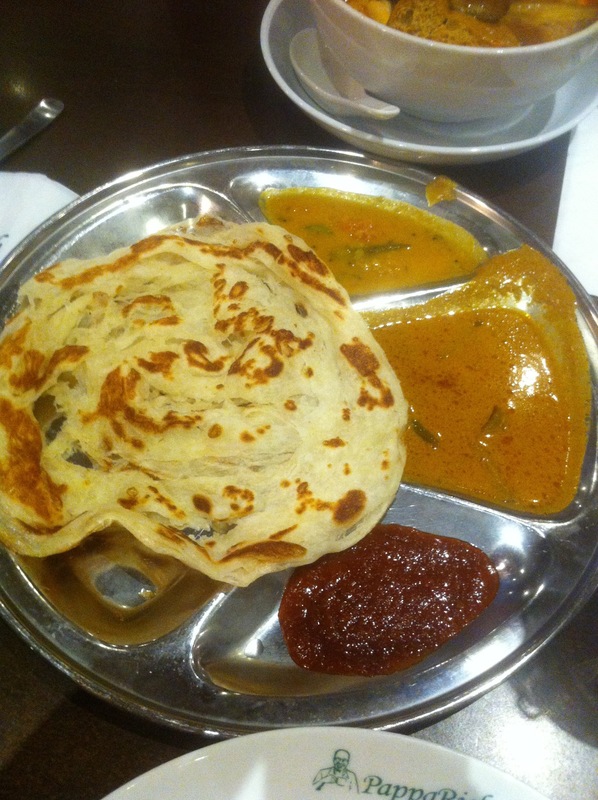 Roti Canai ($5.90) – fluffy and slightly crispy hand tossed bread w/ curry sauce, curry dhal and chutney (I think it was dhal and chutney?… please correct me if I’m wrong here!). The roti actually meets its description brief. It was soft, thin and crispy… I wish they gave us more than one though! The chutney was so deceiving, you initially get a nice sweetness and then BAM huge hit of spiciness, but a good type of spicy. The curry sauce had a nice depth of flavour but I didn’t like the dhal, it was served pretty cold and had a thick grainy texture. 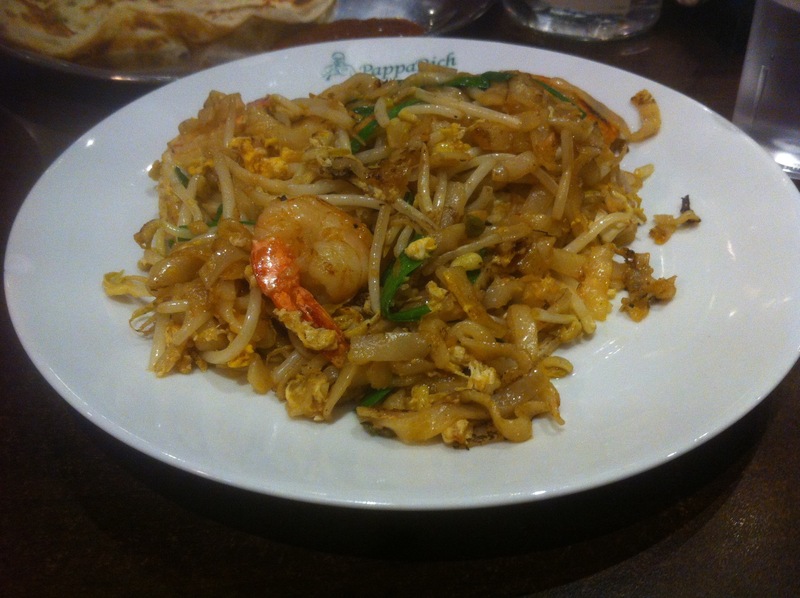 Pappa Char Kuay Teow ($11.50) – wok-fried flat noodles with prawns, egg and bean sprouts. This dish lacked presentation; the noodles looked like it was just chucked onto the plate. However, the noodles were soft and the flavours were quite lovely. 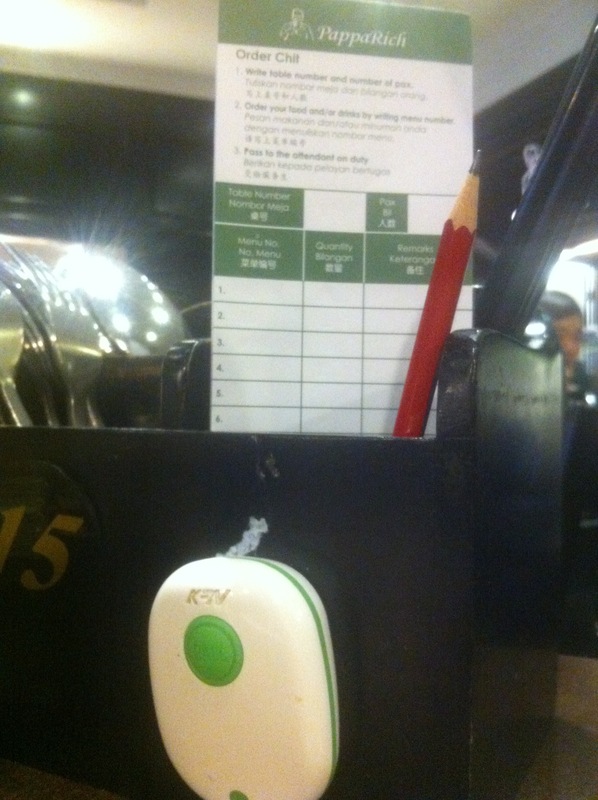 The overall serving was adequate but they needed to be more generous with their prawns!